Our Installation Team is Standing By! In order to provide comprehensive services, AFR is affiliated with a top rank group of national installation service companies. 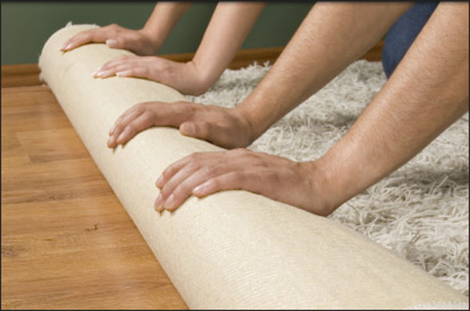 This affiliation allows us to provide a complete array of specialized flooring services. And that means more options for you! On projects that AFR, Inc. installs, we also guarantee workmanship for a period of one year from the install date. Any repairs due to poor workmanship shall be done at no charge to the client.